Nochex has been a leader in the business of payments for many years. During that time we have helped many people by providing them with solutions that are little bit out of the ordinary – particular to their market and something that gives them an edge over their competitors. We also have off the shelf solutions that you can adopt for your activities. Whatever it is that you want to do, talk to us and we can help. 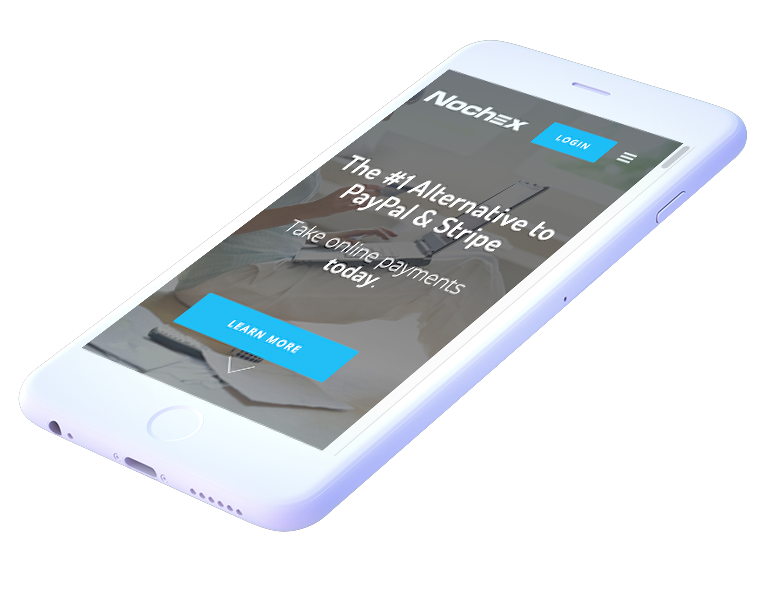 Nochex has released Nochex Lynx, a new version of our payments service that enables users of any website to accept credit and debit card payments. This means that anyone who sells on an online marketplace, or uses an online store service, a website creator, or invoicing system can get paid via Nochex. We work with many sports and social clubs – from runners to light opera – and one thing they regularly ask for is a simple, low cost way to track their membership and make sure they are up to date with fees. Nochex has developed such a low cost and easy to use solution, and we can help you to set it up and maintain it. Do you work with takeaway restaurants? If you provide them with websites and food ordering services then you should talk to us about how you can integrate Nochex and earn and manage commission. We have made it very easy for you to get paid and to manage your relationship with your restaurants. We can even help you with the online food ordering system if that is what your need. Do you work with ecommerce merchants? If you do then talk to us about how you can help them and yourself. We have a lucrative partner scheme that rewards you when you introduce new merchants to Nochex. Complete the online application and we'll quickly get back to you. Call us today on 0113 819 7220. Request a call back at a time to suit you.